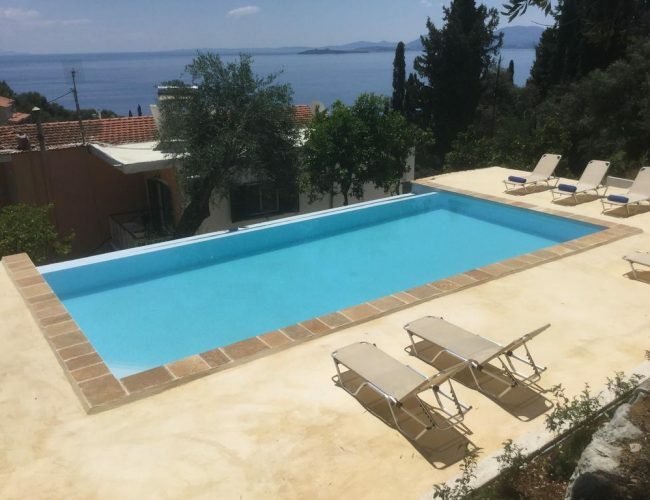 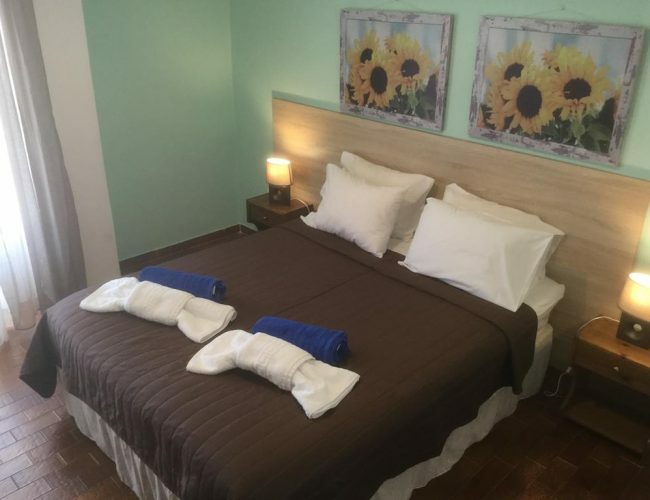 Featuring an outdoor pool and a ski school, Zeus Apartments Nisaki is situated in Nisaki and provides comfortable accommodation. 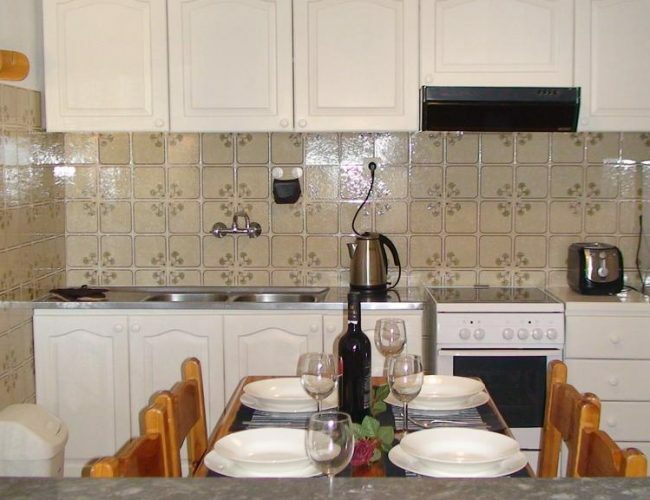 It is conveniently located for guests wishing to visit local attractions. 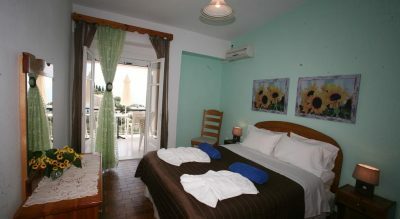 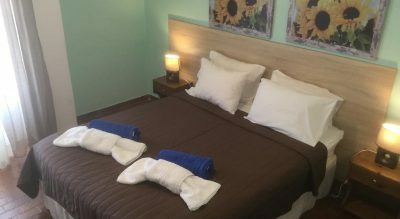 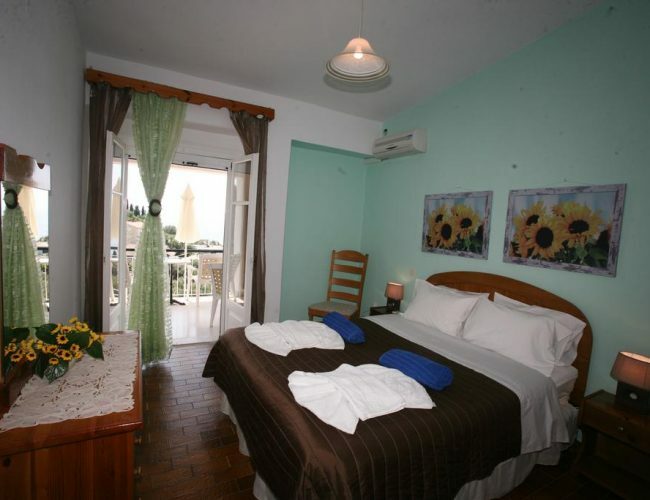 The hotel has 2 apartments, all of which are filled with a range of facilities to ensure a comfortable stay. 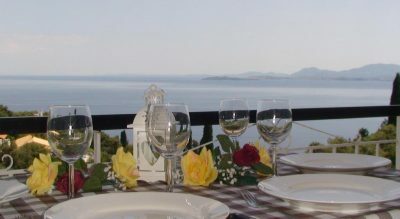 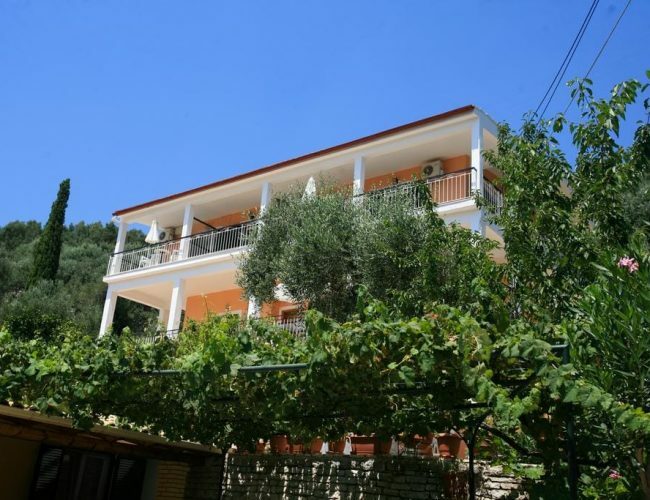 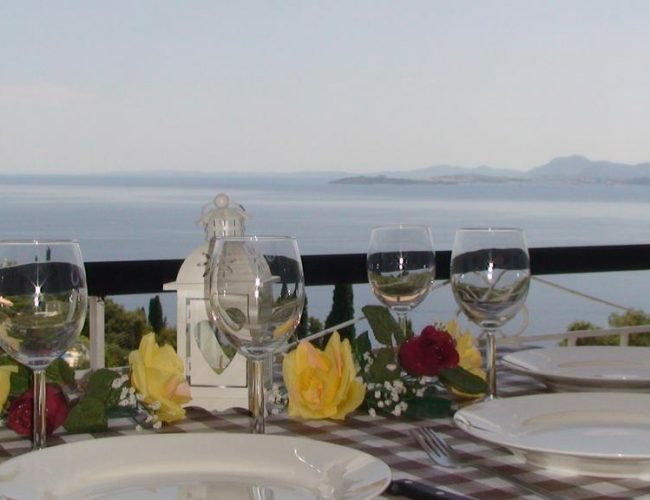 There are a variety of eateries close to Zeus Apartments Nisaki, and Kassiopi is a brief drive away. 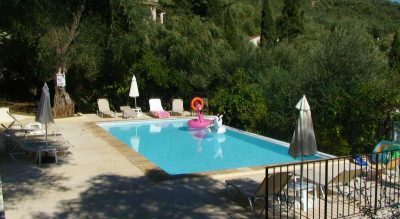 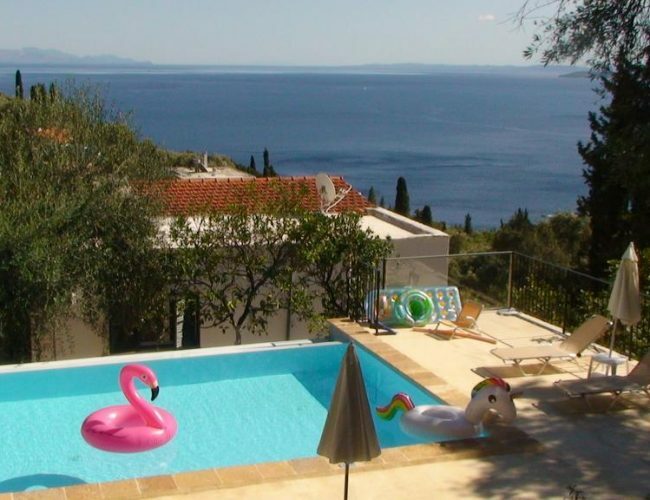 Corfu International Airport is a 40-minute drive away.